Equal-i Technology A cost-effective way to upgrade your existing videoconferencing codec to immersive telepresence Equal-i is the name of Array Telepresence’s image improvement algorithms, camera and Image Processor that dramatically improves the scene for telepresence-quality experiences using your existing videoconferencing codec in any standard conferencing room with standard elongated conference room tables and boardroom tables. Designed for dual screen systems, the Array Equal-i DX dual-headed camera is concealed at eye-level in a 1 inch space between two displays (Curved or flat panel) and then the camera and space are concealed with a cover. 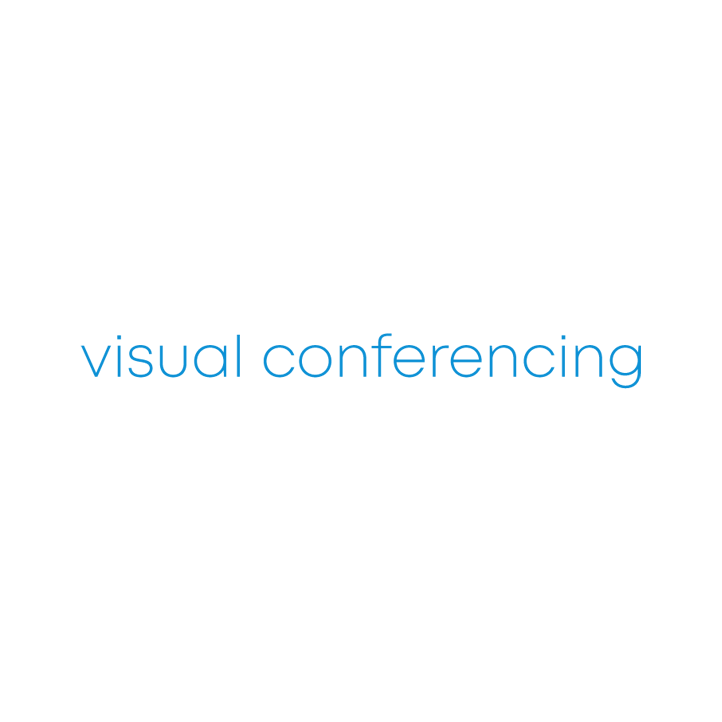 The Image Processor sits between the specially-designed camera and the videoconferencing codec. This processor is running Array’s custom image improvement and equalization algorithms on wire-speed FPGA and geometry warping chips that dramatically improve the scene from two separate cameras each capturing ½ the room before sending it to the videoconferencing codec for compression On the other side of the videoconferencing call, the Equal-i Image Processor receives a single videoconferencing stream from its codec and splits the stream into two different high-definition streams allowing a single codec to power dual displays. This AV shelf is wall mounted to provide support for AV peripherals, such as DVD and Blu-ray players, games consoles and Video Conferencing Codecs. The AV wall shelf is designed to be mounted next to the screen, to free up necessary floor space, perfect for small offices. The shelves are each able to support up to 10kg, to a total weight of 20kg which makes them ideal for most units. The two shelves provide extra flexibility, and the integrated cable section allows users to manage all cables neatly for a clean and uncluttered appearance. By using a wall shelf, the screen and associated technology can be positioned anywhere in the room, for an optimum viewing experience. The shelves are supplied with all fixings for wall mounting, making it simple and quick to assemble. When fixing to the wall it is essential that you follow the instructions to fix the unit to the wall. The screws should be inserted into the wall via studs to ensure a secure hold in brick and concrete walls. If the shelves are not properly secure, they will be unsafe and your technology could become damaged if the shelves were to fall.